We handle all types and sizes of shipments from a single pallet to super loads. Our network of carriers allows us to service the United States, Canada, and Mexico. 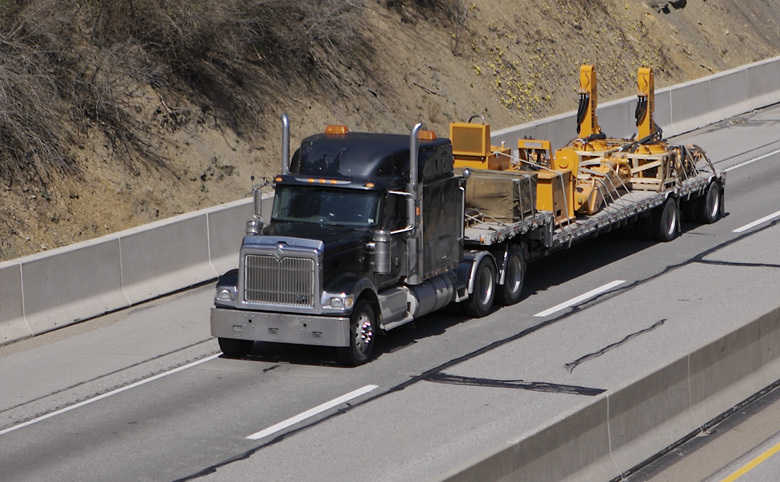 Over dimensional (OD) and Heavy Haul: Any shipment requiring permits, escorts, route surveys, or more. 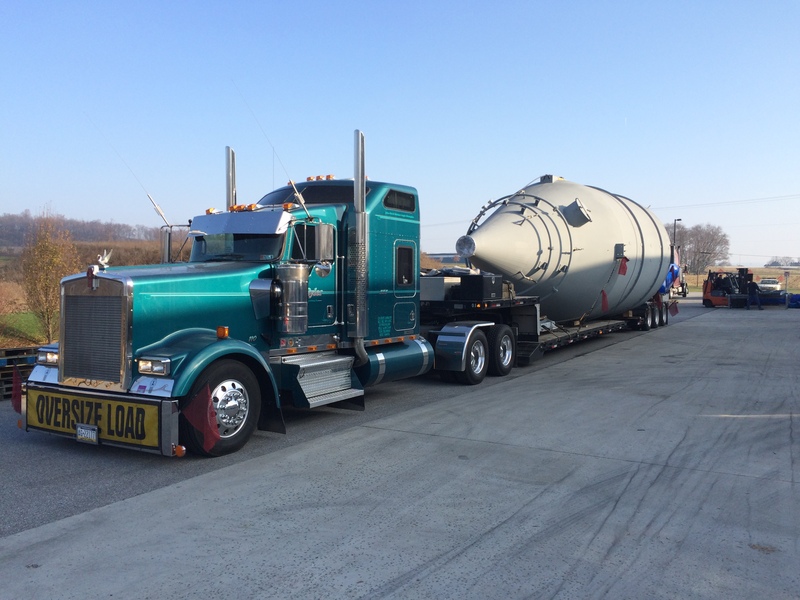 Super Loads: Shipments exceeding standard routine permit limits, which require special handling and routing. Full Truck Load (FTL): Shipments that require guaranteed pick up and delivery dates and time, or shipments that take up all available space or weight limit on a single truck. Volume Less than Truckload (Volume LTL): Any shipment that is less than a full truckload. Not exceeding 22 ft in length or 20,000 lbs. in weight. Less than Truckload (LTL): Single pallet taking up less than 12ft of space and is less than 2,000 pounds. We treat every shipment with the same dedication and attention to detail.